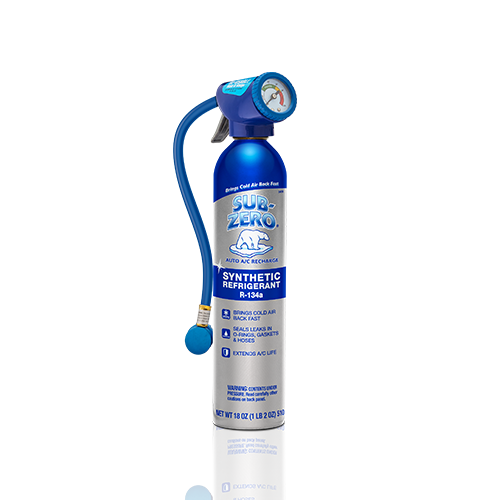 Big Chill® R-134a Refrigerant Plus Leak Sealer & Conditioner replaces lost refrigerant and oil in larger capacity A/C systems. 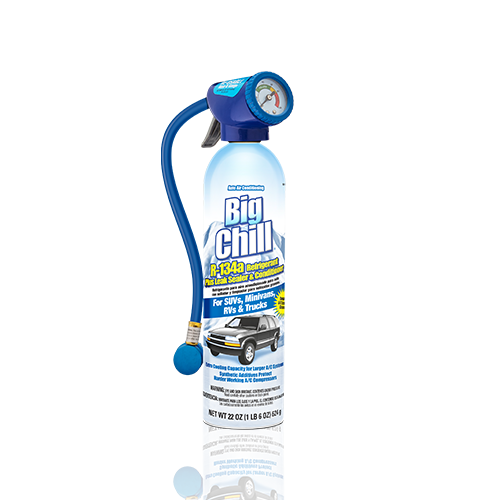 Big Chill® is specially formulated to meet the special needs of SUVs, larger trucks, and minivans. 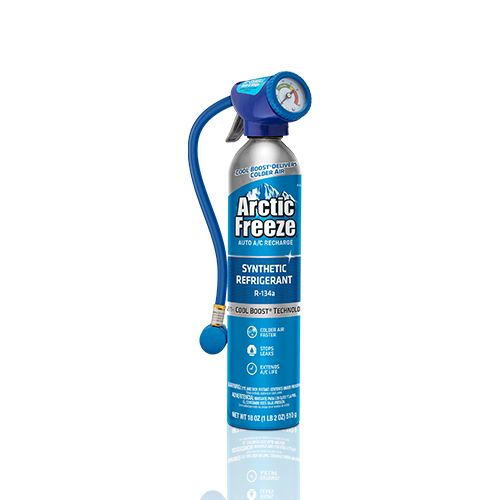 The trigger dispenser and measuring gauge make filling your system to the proper level fast and easy. 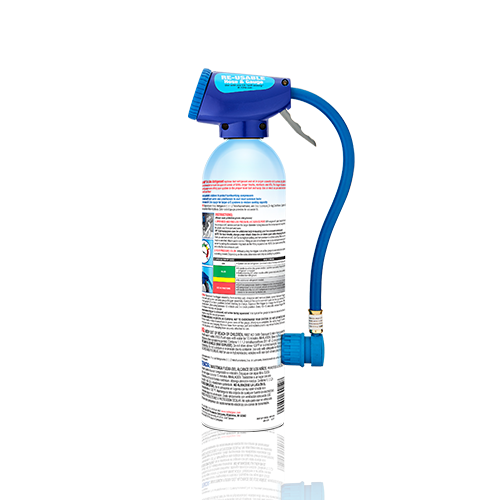 Shake can well. Start engine and set A/C to MAX COOL.